I LOVE the NARS one. I think it's so beautiful. I love wearing it. I love the packaging for the Charlotte Tilbury and Nars lipsticks! Such a fun idea and these picks seem like great colors. This is such a great idea, and I've been eyeing up that NARS pencil for AGES. 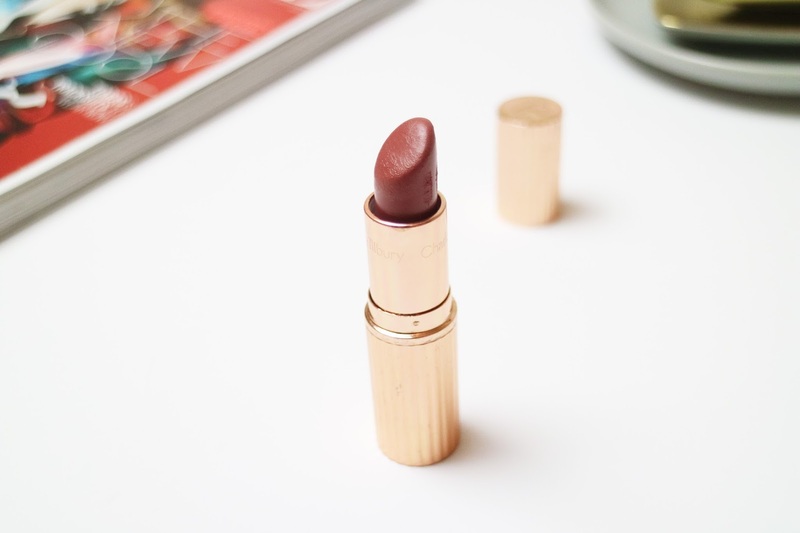 and I absolutely love Charlotte Tilbury lipsticks, that shade looks so pretty, I may have to go and buy it! Great post! 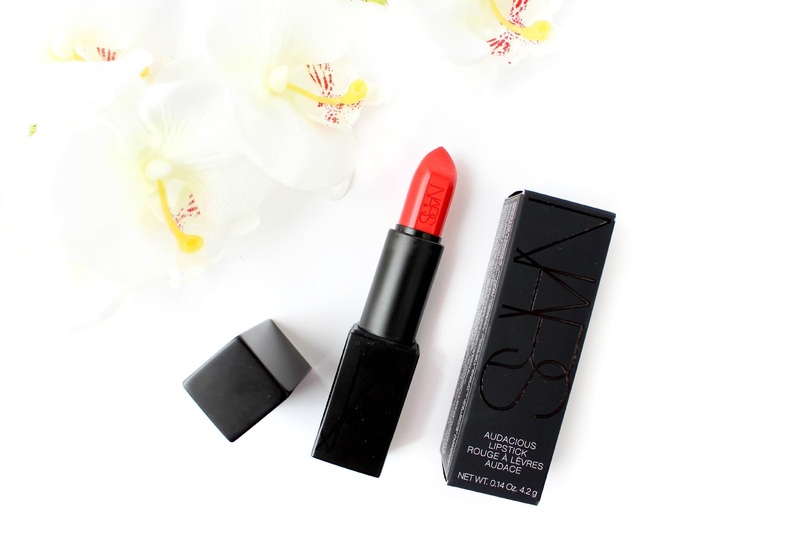 Everyone has chosen something different too which is nice - I'm off to check out the NARS one! I love, love, love the MAC lipsticks. 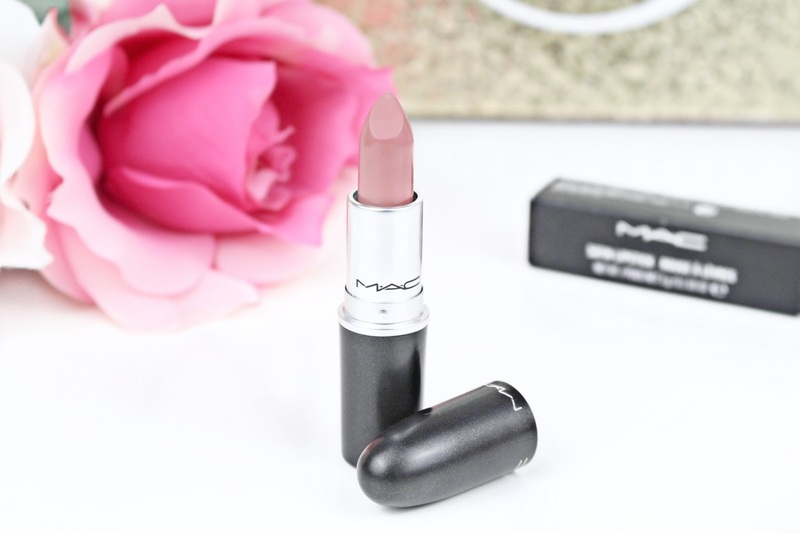 I love the pigmentation of the MAC lipsticks and how it wears. Good to find a fellow lipstick lover.